Motors for high pressure pumps with hollow shafts and single bearings are designed for direct coupling. Motors for high pressure pumps are fitted with double flanges, two bearings and a flexible coupling. This build has reduced dimensions to combine the advantages of hollow shaft motors but retaining the features of standard motors. Orange 1 Group has developed the most advanced technology on the encapsulation process which we use on all of our asynchronous motors. We impregnate the entire stator in epoxy resin under vacuum to class F. This process completely eliminates any moisture due to humidity or condensation, inside the motor. This method considerably improves the electrical insulation and thermal dissipation on the motors. 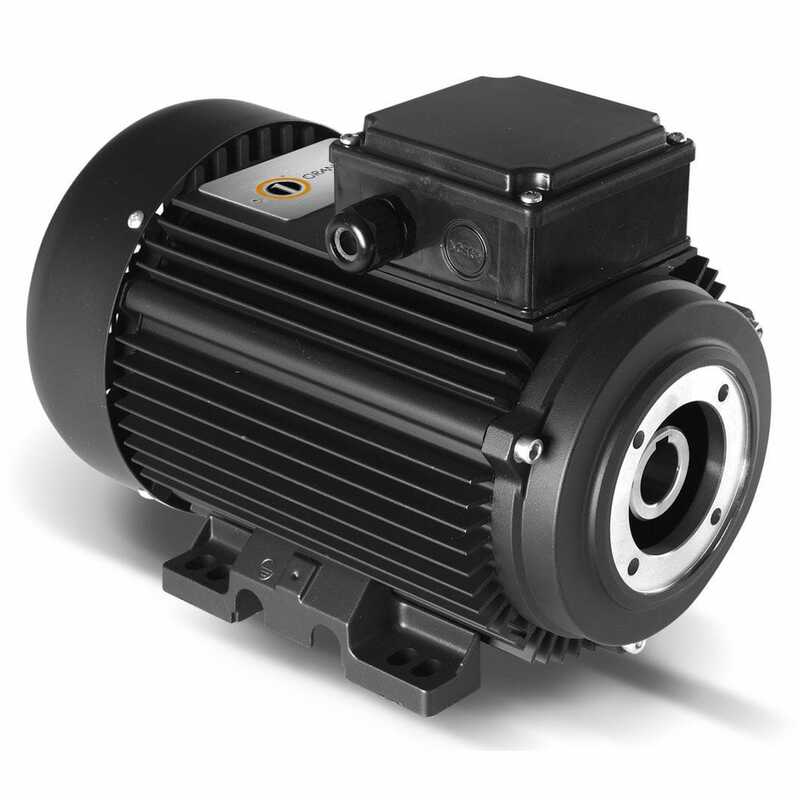 These motors are found in high humidity applications, namely; carwash, food processing, offshore applications and swimming pool pumps to name just a few.